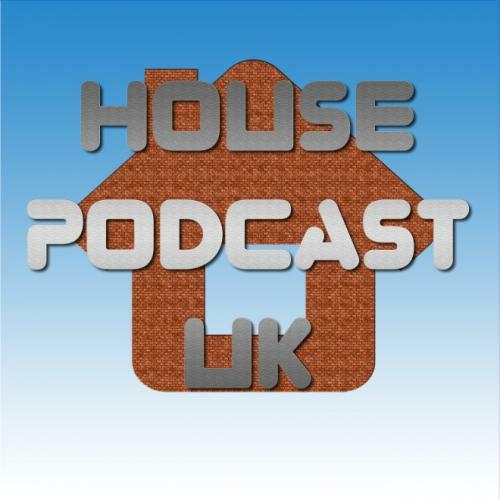 Hello again and welcome to another episode of the house podcast UK. Bringing you some awesomely serious house music gems. Again I’ve sifted through all the promo’s I’ve received and selected the ones I think are the most listenable for your enjoyment. Here’s the track list for this weeks house music bonanza!